In 1974, the Ford administration began bogus testing on monkeys as the science “proving” marijuana destroys brain cells. 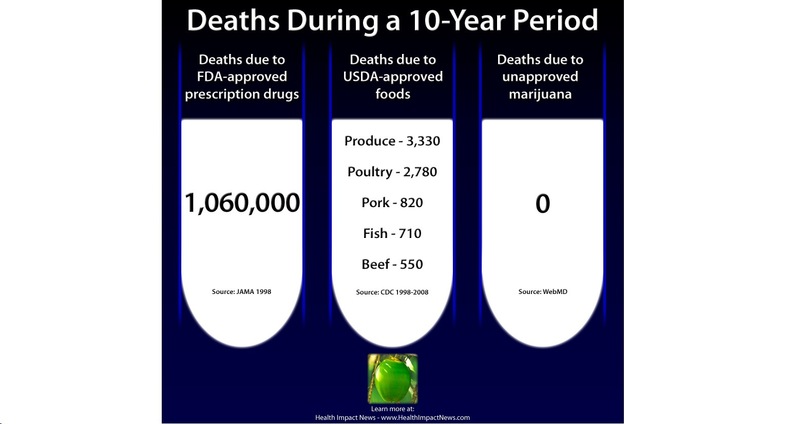 This helped support the “Reefer Madness” mania originated by the 1938 movie of the same name. It was great for the “Drug War” and “just say no” campaign. Since then, international studies have proven otherwise. But they were not publicized or used by politicians as much as the bogus study. 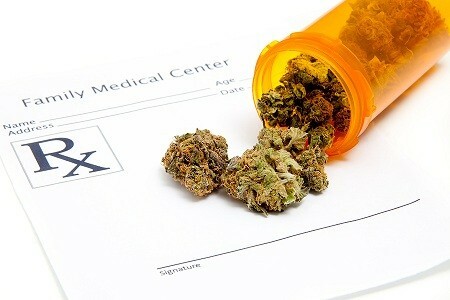 The exponentially rising movement of states legalizing medical marijuana has provided us the anecdotal evidence that, contrary to the scare tactics used to discourage marijuana, the opposite is true. 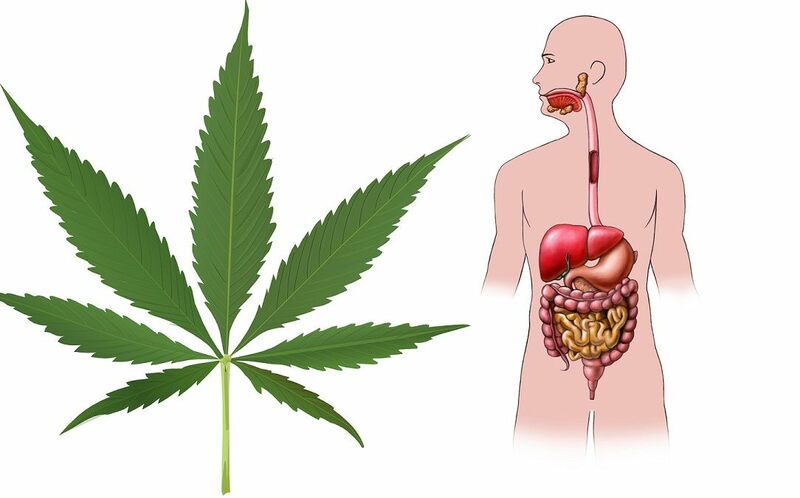 These anecdotal stories of cannabis healing, coupled with the expanding allowance of medical marijuana, have opened funding sources for "official" studies on cannabis and the brain. This time, studies will be focused on determining the highest and best use of cannabis strains instead of "proving" brain danger to justify banning the plant. 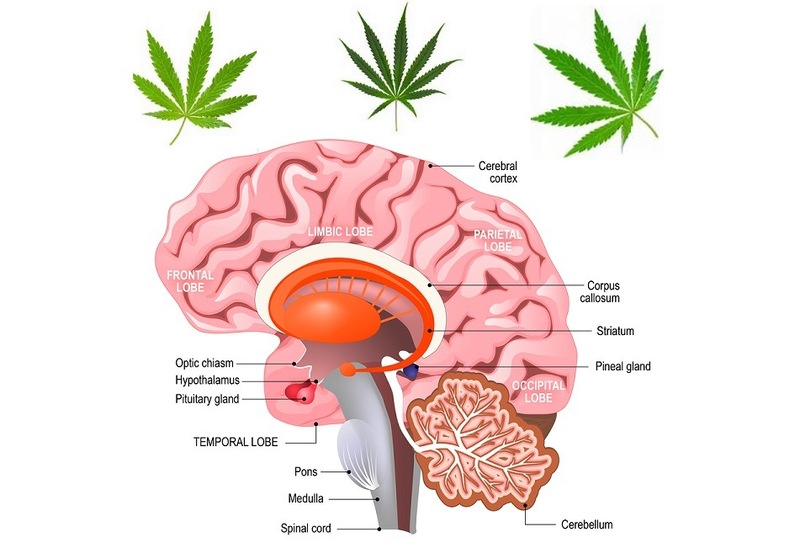 These new studies are confirming cannabis as a healing agent for brain diseases and injuries, improving brain health. There have been anecdotal reports and testimonies of arthritis sufferers getting effective relief from cannabis without adverse side effects, sometimes even reversing their arthritic conditions. 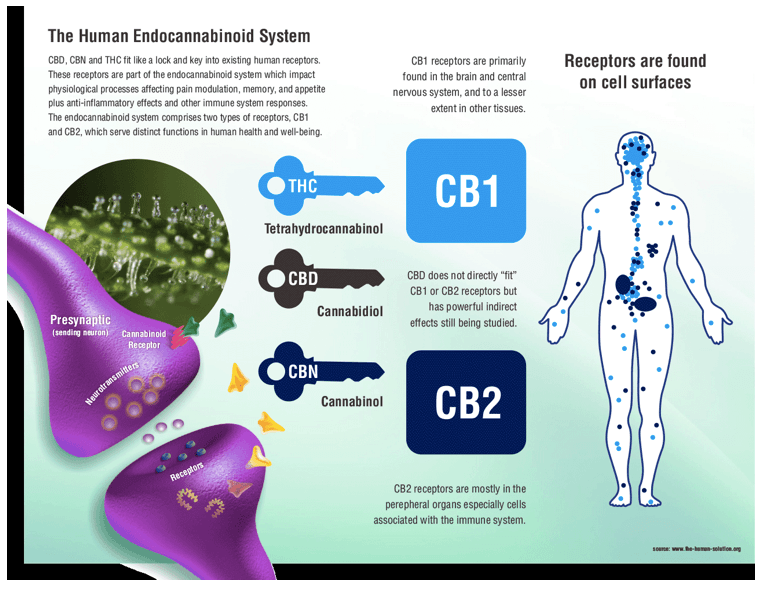 There have also been several studies confirming the anecdotal successes with cannabis for treating arthritis with cannabis. A rare human study that clinically tested cannabis, and a massive review paper published recently that covered over 100 lab cell culture (in vitro) and animal (in vivo) studies testing cannabis for treating arthritis shows promising results for arthritis sufferers. Macular degeneration is the most common cause of blindness among people 55 and over who once had normal eyesight. 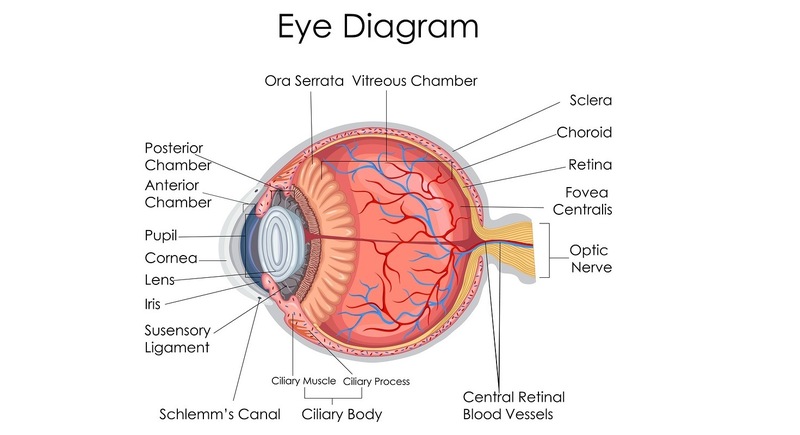 That’s why it is often called age-related macular degeneration, or AMD. It can also occur rarely among younger people within a six to twenty year age span. 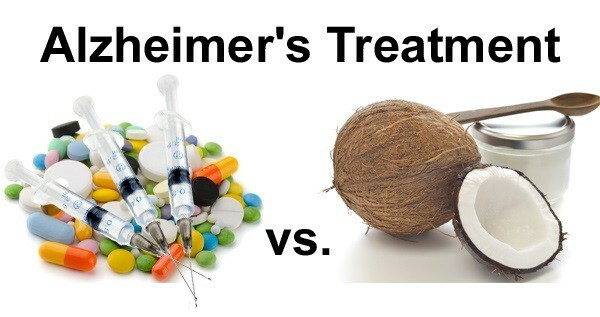 Conventional medicine is relatively clueless about its cause, blaming it on imply aging or genetics for younger victims. It also falls short of effectively avoiding or treating it, considering it to be incurable and only poorly managed with harsh treatments. This article explores a newly discovered source of macular degeneration and its prevention as well as natural remedies that include eating the right foods and cannabis. 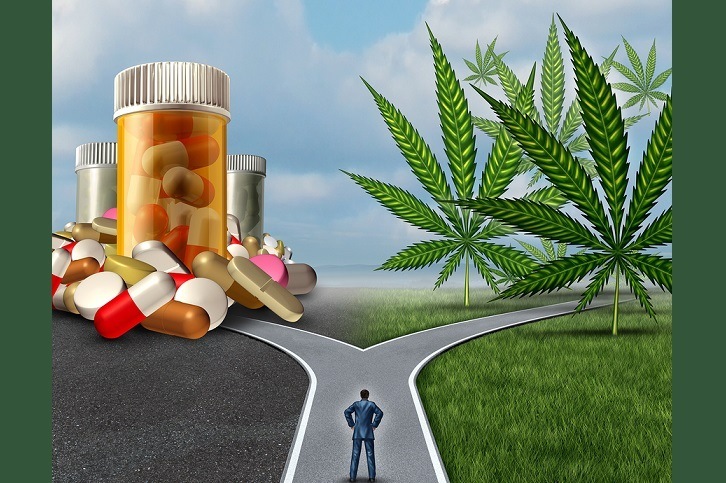 There is a new shift being observed with the federal government looking to increase cannabis cultivation for research purposes accompanied by an intention to curb opioid production, according to an article from Marijuana Moment published recently by Forbes magazine. During the latter part of the Obama administration, there was some movement toward expanding sanctioned cannabis cultivation for research, which the DEA under Jeff Sessions Justice Department resisted until recently. Along with this potential increase of cannabis resources for research, the DEA has announced an intention to restrict opioid production and monitor opioid distribution more closely than it has been. Opioids include oxycontin, oxycodone, hydrocodone, fentanyl, and morphine. All of these opioids are addictive, dangerous, and potentially lethal. 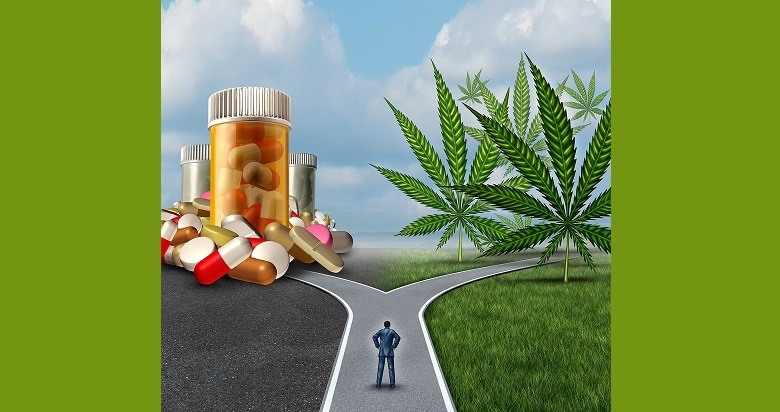 Ironically, marijuana has recently been used to effectively help opioid prescription drug addicts painlessly walk away from them permanently within weeks. The biggest surprise in 2018 for news on the cannabis plant, is that seemingly out of nowhere, there is now a push for legalizing industrial hemp nationally. It has actually been passed in the Senate, but not as a stand-alone bill. 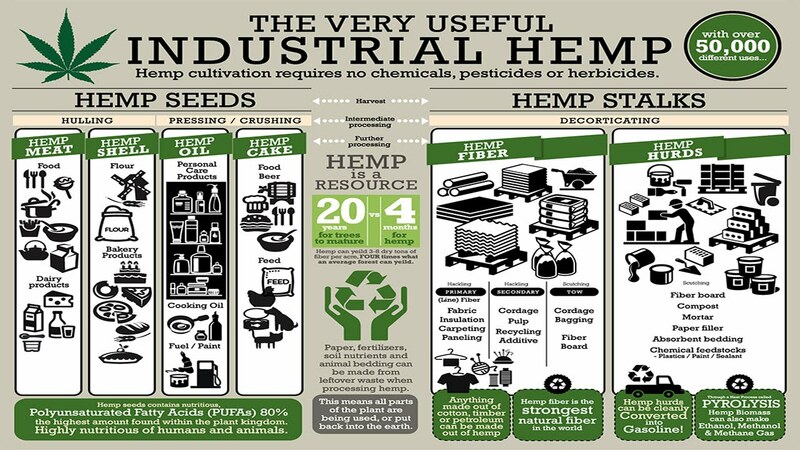 Industrial hemp is known for its dense, strong fiber content that has many applications, such as making paper, cloth, rope, biodegradable plastics, and even strong, non-toxic building materials with their own innate insulation. The ramifications of its use for types of materials mentioned are more ecologically-sound. It’s also an agricultural asset. It’s a hardy cash crop that can be planted and harvested twice in moderate climates. It can be used by organic and conventional farmers as a rotating crop that helps enrich the soil as it requires no synthetic fertilizers. This is great news for farmers and advocates of using hemp for environmentally-sound consumer and building products, as well as CBD. It will create hemp independence from foreign hemp sources, which includes Canada and other nations. Currently, it is legal to import industrial hemp products, but illegal to grow it.